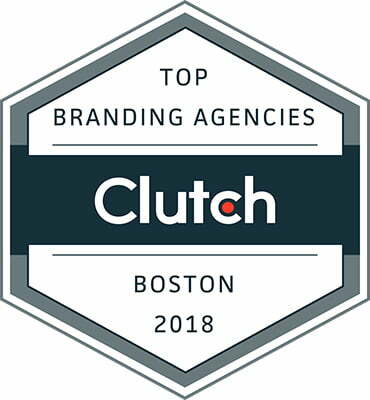 Clockwork Featured as Leading Branding and Web Agency in Clutch Rankings | Clockwork Design Group, Inc.
Last Friday, we were featured in Clutch.co’s press release of leading Creative & Design Agencies in Boston. 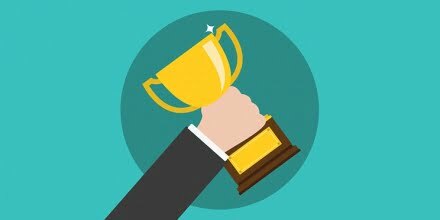 We were ranked as a top Branding and Web Design firm for Boston based agencies! Clutch is a business to business ratings and reviews site based in Washington D.C. Representatives at Clutch independently reached out to many of Clockwork’s past clients to obtain fair and accurate reviews on our performance, and then ranked us against other agencies in our area. We are honored that our creative efforts, high level of service, hard work and commitment to quality is reflected in our clients’ satisfaction and feedback. We have earned a perfect 5 stars from every client interviewed in regard to our zeal for on-time delivery. 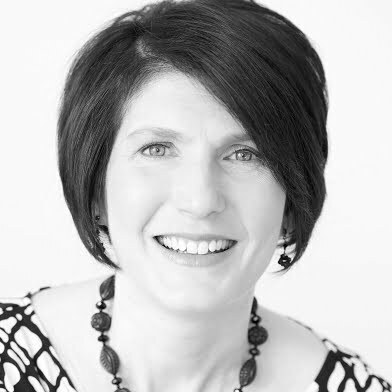 One of our clients described our commitment to a timeline saying, “Clockwork was extremely organized. They laid out a schedule and connected with me when we were coming up to a key milestone. They made it easy to go with the flow. It made sense. Gathering all my information ended up taking longer than I had anticipated, but they were amazing about keeping us on task while remaining flexible with timing.” The fact that our ability to stay on top of project timelines and schedules is a testament to our name. We are a nimble agency of creative designers and marketers, and we strive to create lasting partnerships with our clients. 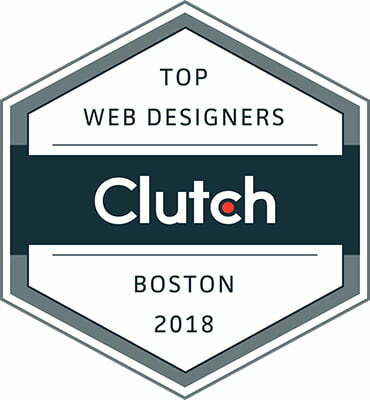 We are thrilled to be recognized and celebrated for our superior service on Clutch’s website and are looking forward to maintaining this level of quality and care for all of our clients in the future!